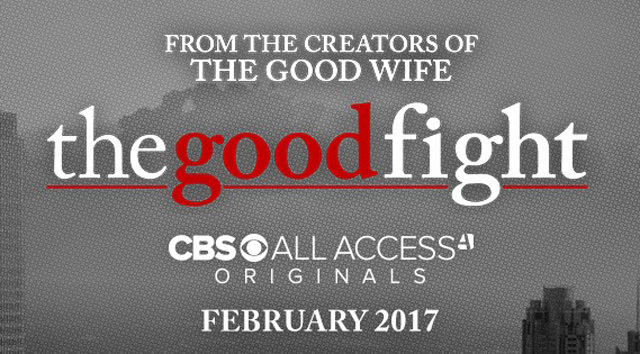 CBS All Access, the CBS Television Network’s digital subscription video on-demand and live streaming service, today announced its first original drama series, The Good Fight, will premiere on Sunday, Feb.19. The Good Fight premiere will be available on-demand on CBS All Access beginning at 8:00 PM ET. In addition, a special broadcast preview of the premiere will air on the CBS Television Network that same night, Sunday, Feb.19 at 8:00-9:00 PM, ET/PT. After premiere night, all new episodes will be available weekly on Sundays exclusively for CBS All Access subscribers.